What is SEO or search engine optimization? If you are attempting to run a business and have looked to the world wide web to drive traffic to your website then you have likely run across the term. SEO is simply this. 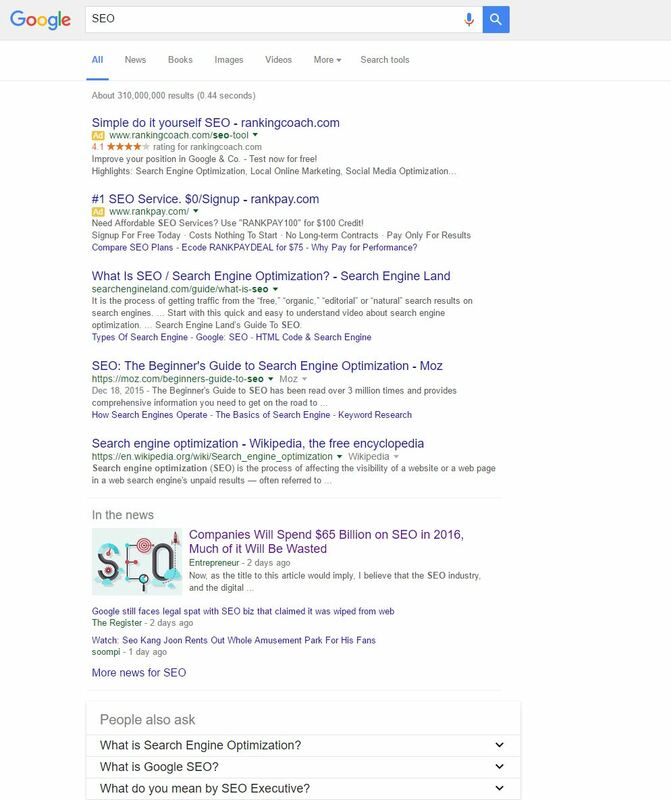 It’s a series of tactics and strategies used to get your website listed as high as possible on the search engine results page(SERPs) of Google, Bing, Yahoo and or any number of other search engines. But here is the deal. 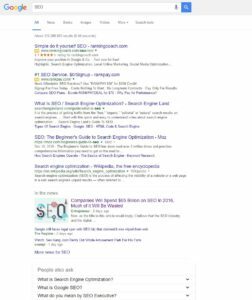 SEO is hard and can sometimes be really hard. Why is that so? Because it involves a number of steps. There’s competitive analysis, site optimization, content generation and the evaluation. And it doesn’t end with just one cycle through this list. It’s an ongoing effort because the internet, search engine algorithms, and your competition are always on the move and the only way you maintain top rankings is staying ahead of the game. Here at Creative Town Marketing we do our best to get you those top rankings and we do that based on industry accepted best practices. In other words we practice white hat SEO and not black hat. Black hat SEO is just a recipe for trouble for you and your business. If you are interested in learning more about how we might be able to help please don’t be shy and reach out to us and take advantage of our free high level SEO audit. If you like what you see and hear then we’ve got some great services to help you get going. If you are a small business or bootstrapped startup and afraid you can’t afford such excellent service and expertise do not fret. We know what it’s like. Reach out to us anyways. We would love to help.